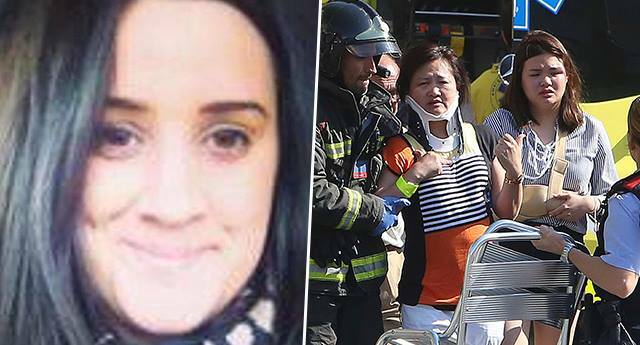 Australian woman, 26, caught up in Barcelona terror attack has cheated death THREE times this year after narrowly avoiding ISIS attacks in London and France. 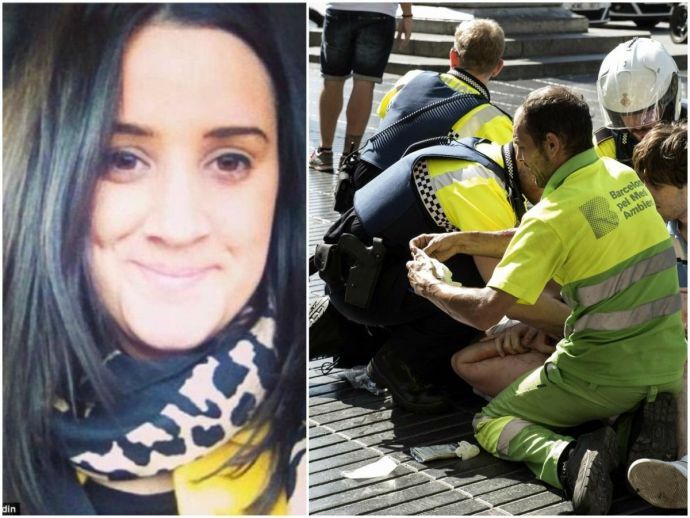 A 26-year-old female survivor of yesterday’s horrific Barcelona terror attack claimed that she was also caught up in the terror attacks at London and Paris. 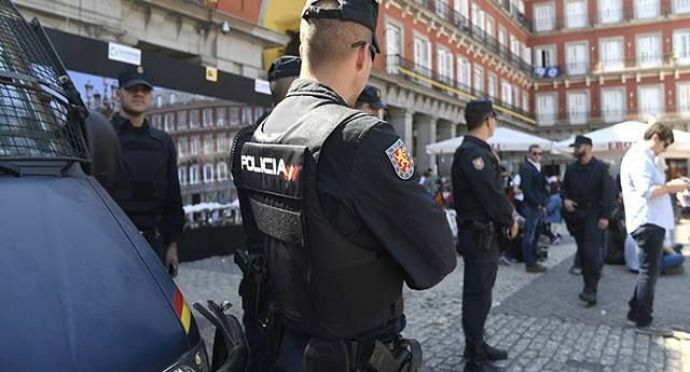 The 26-year-old Julia Monaco from Melbourne, Australia, who was in Spain for a vacation, was out shopping with friends around the Las Ramblas area yesterday, when a man drove his white Mercedes van into crowds of people – killing 100 and injuring 100 others. Monaco and her friends were forced to hide inside a shop in Placa de Catalyuna, at the top of Las Ramblas as the chaos began. “All of a sudden we were locked in the shop and confusion started to sprinkle among the people,” she told 3AW on Friday. “We didn’t see the van, we could just see the crowds and the police and some people who had clearly seen something terrible happen. We were looking at about 200 people crowded out in the square. Suddenly everyone outside just started screaming and everyone turned at the same time. People were literally pushing to get into the store off the street… We were genuinely terrified.” she said while talking to 9 News. This unfortunately was the third time that she was caught up in a European terror attack in the past 3 months. She was placed in a lockdown in London during the London tube attack; she was also at Notre Dame, Paris, when a police officer was stabbed outside the famous gothic cathedral. 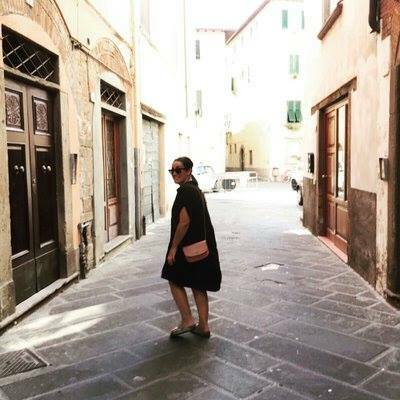 Even after surviving three terrorist attacks, she told 3AW’s Neil Mitchell, that nothing can stop her from exploring the world. After yesterday’s initial attacks, the police shot five suspects dead in Cambrils. The terrorists were wearing fake suicide vests and it is suspected that they were planning another attack. A woman who was caught up in the shootout, unfortunately, succumbed to the injuries raising the civilian death toll to 14. Our thoughts and prayers go out to the victims and their families in this moment of grief.